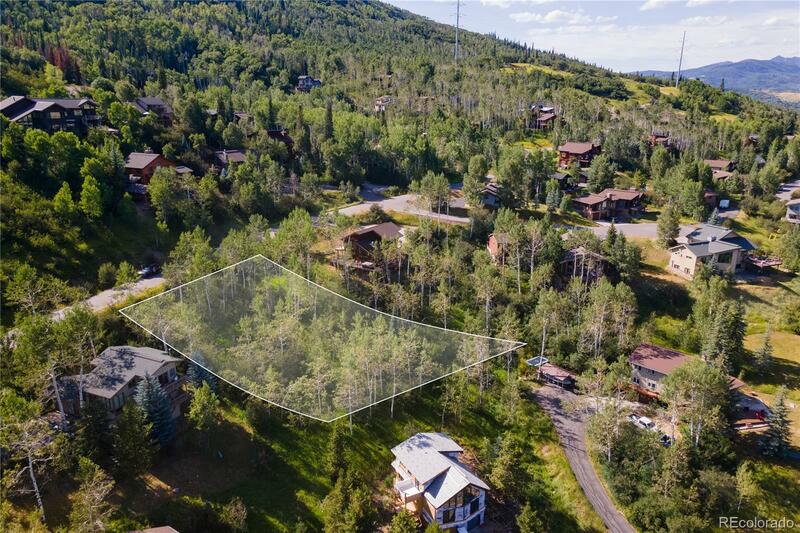 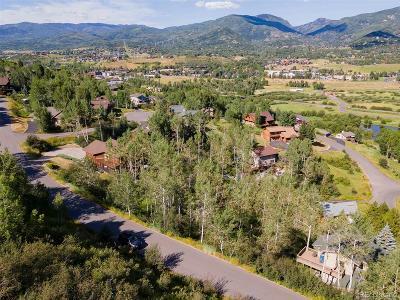 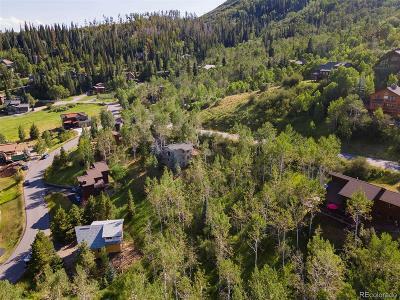 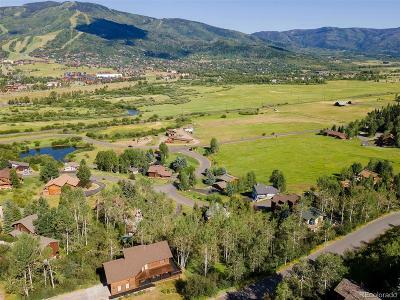 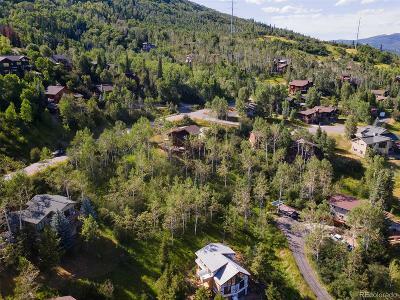 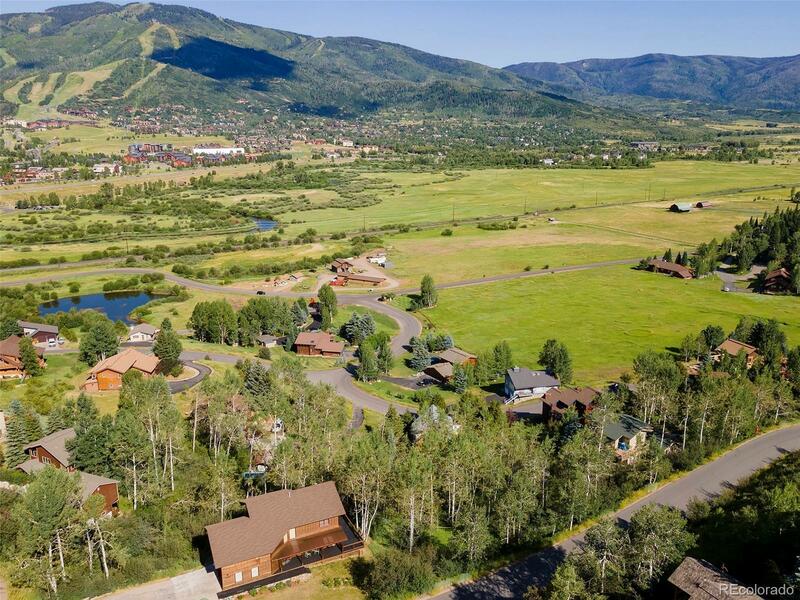 This fantastic Single family lot is just 5 minutes to the ski area, shops, and restaurants. Spectacular views of the ski area and valley. 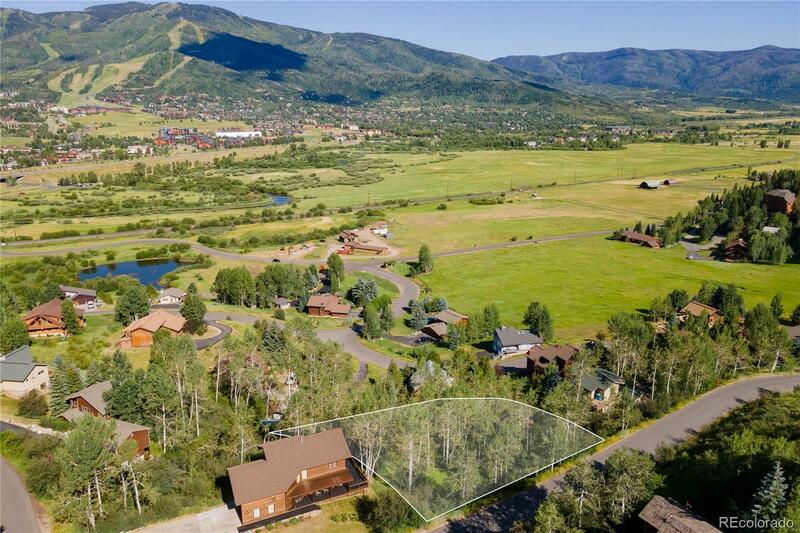 Enjoy beautiful aspen groves and pines on this moderately sloped lot. 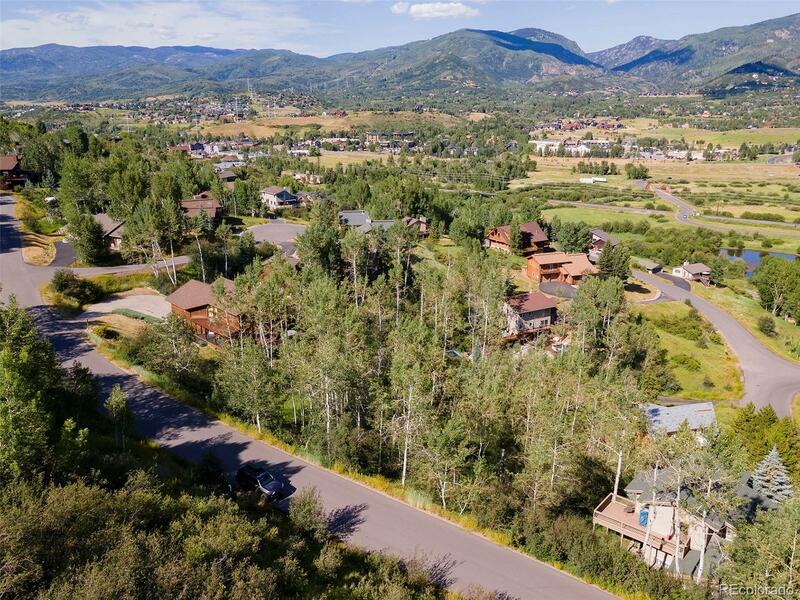 This is a central water and sewer system for Tree Haus. 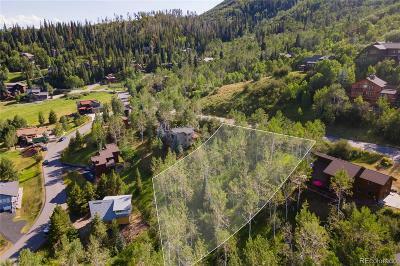 This property includes building plans which have been approved by the Tree Haus HOA and the Planning Commission.